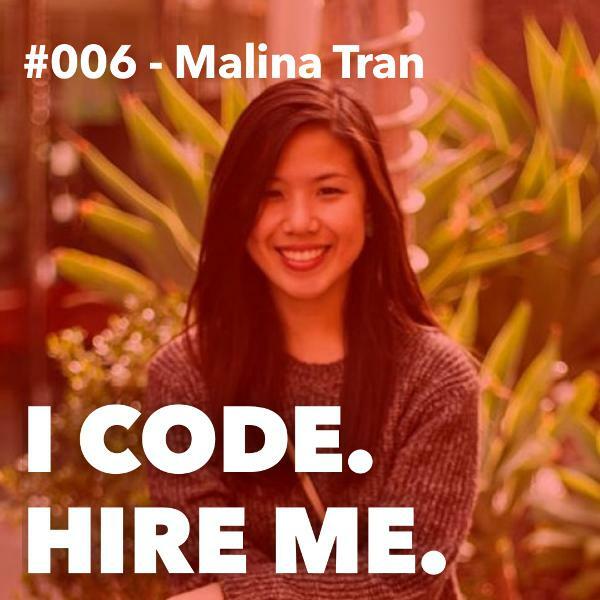 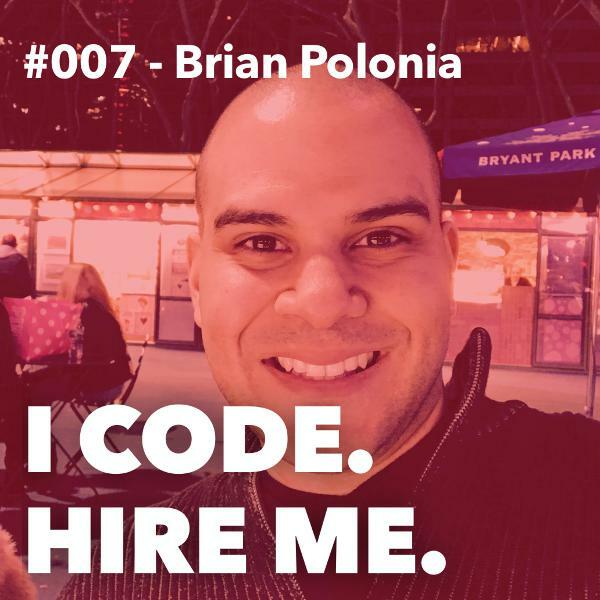 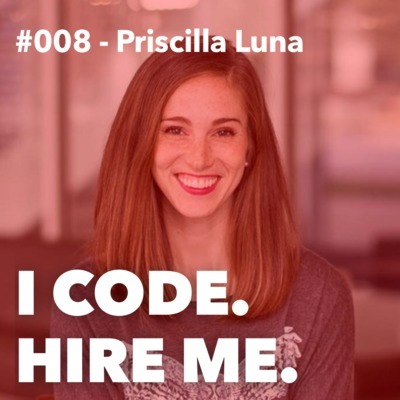 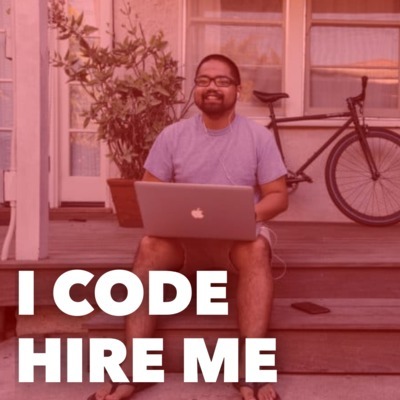 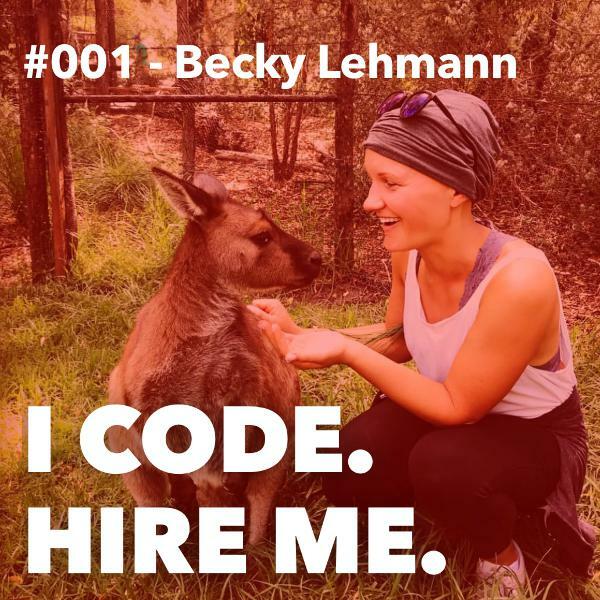 On this episode of The I CODE HIRE ME Podcast, I chat with Brian Polonia, who spent 12 years styling mens hair in NYC and then transitioned careers into software development. 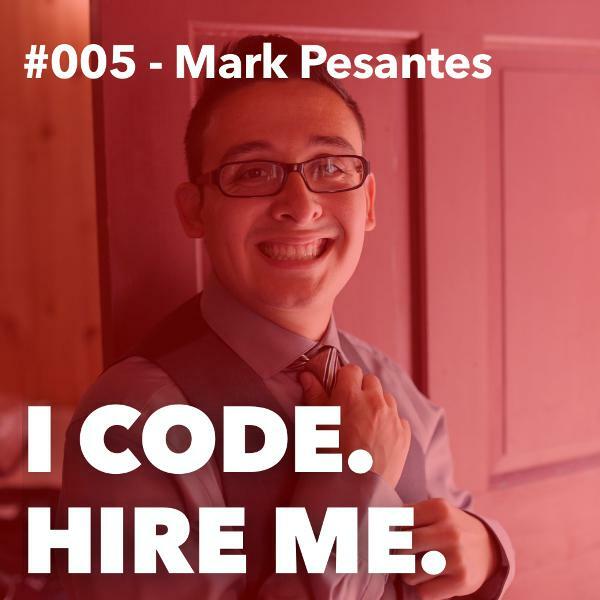 He attributes much of his early success to software learning platform TeamTreehouse [ https://bit.ly/2MqlGpb ]. 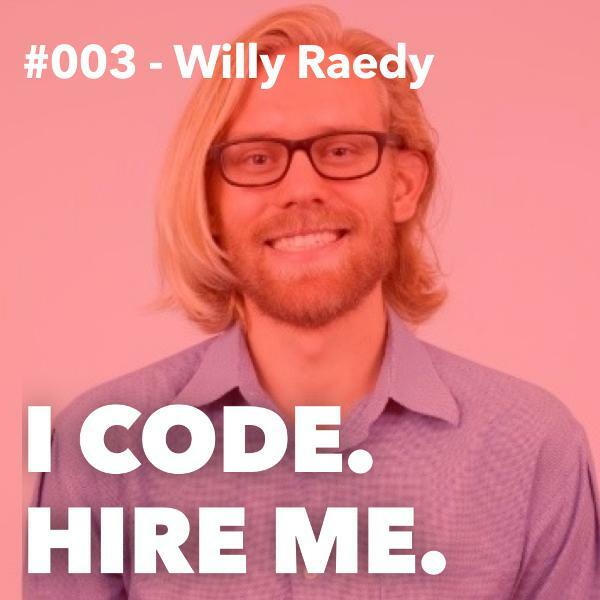 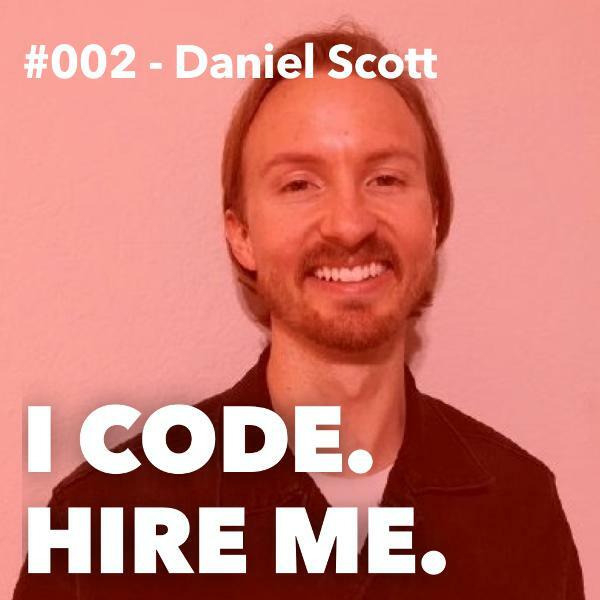 He offers tons of advice on how to get started and how to land your first software job. 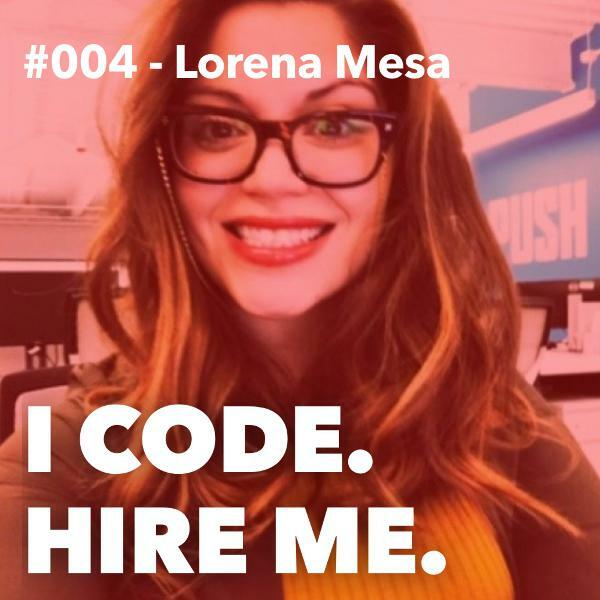 Really great conversation!